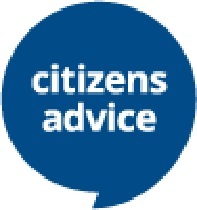 Citizens Advice Bureau Calderdale will be changing telephone number from Monday 1 October. The new number will be 0300 330 9048. The number will still be answered by local advisers who are available from Monday to Friday 9:30am-1:00pm and on Tuesday 4:00pm-5:30pm. The locally based Telephone Advice Line is delivered by a team of volunteers and paid staff with many years experience in dealing with clients’ problems. The majority of our clients now use the Telephone Advice Line as their first point of contact either getting full advice immediately or receiving appointments for specialist advice.